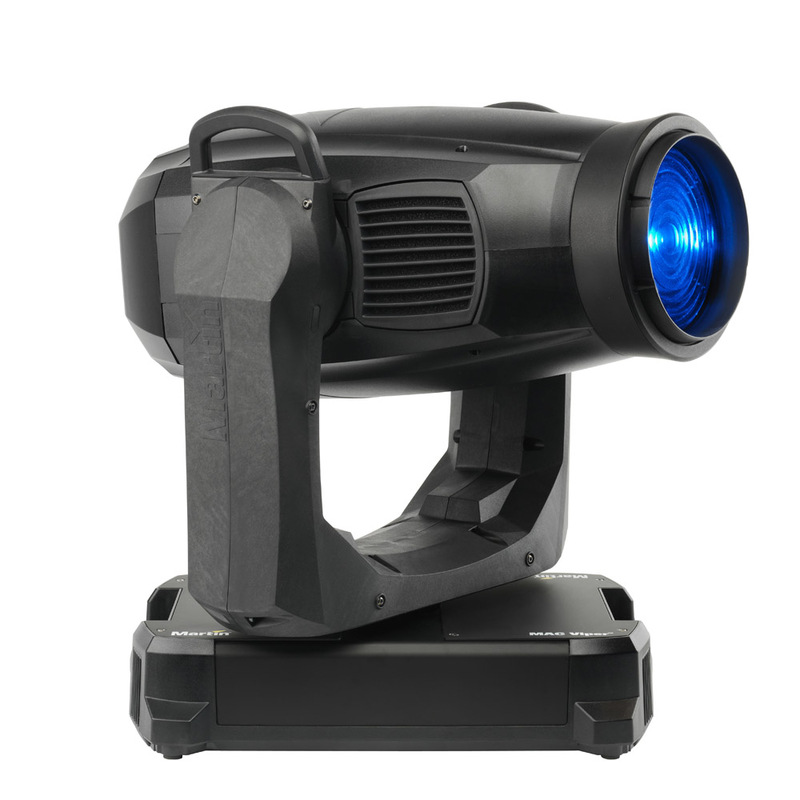 The MAC Viper Wash is a full-range wash luminaire capable of performing at the high level you would expect from a professional wash light. It features an outstanding quality of light with unlimited color choices and excellent color stability across the entire beam. It maintains near full efficiency throughout the entire zoom range with no visible beam jump when zooming from tight to wide. The MAC Viper Wash has adopted the compact form, impressive speed, superior light quality and beautiful colors that the MAC Viper Profile is renowned for and uses the same 1000-watt lamp.